Jelynn Performing at Two Live Shows in Hollywood, Friday and Saturday! 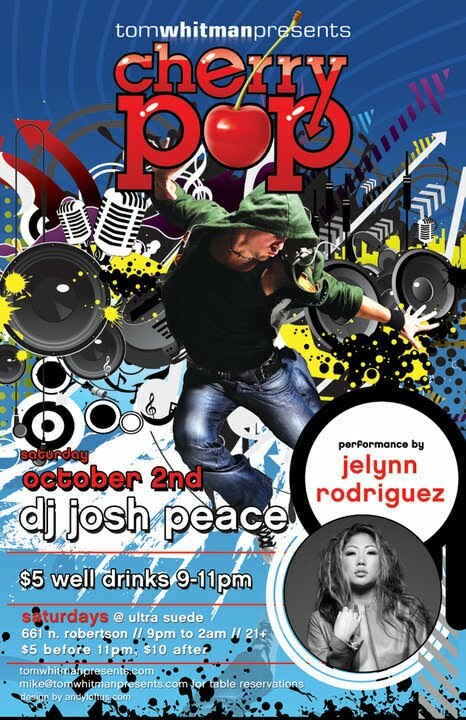 Later this week, Jelynn will be performing live at two nightclubs in Hollywood! Friday night she will be at the Highlands at 11:30 pm and on Saturday she will be at ultasuede for Cherry Pop at 11:30 pm. Don't miss out on these great opportunities to see Jelynn performing live! Get there early and tell your friends!